A low key camping podcast with Ben. (Pardon his audio). 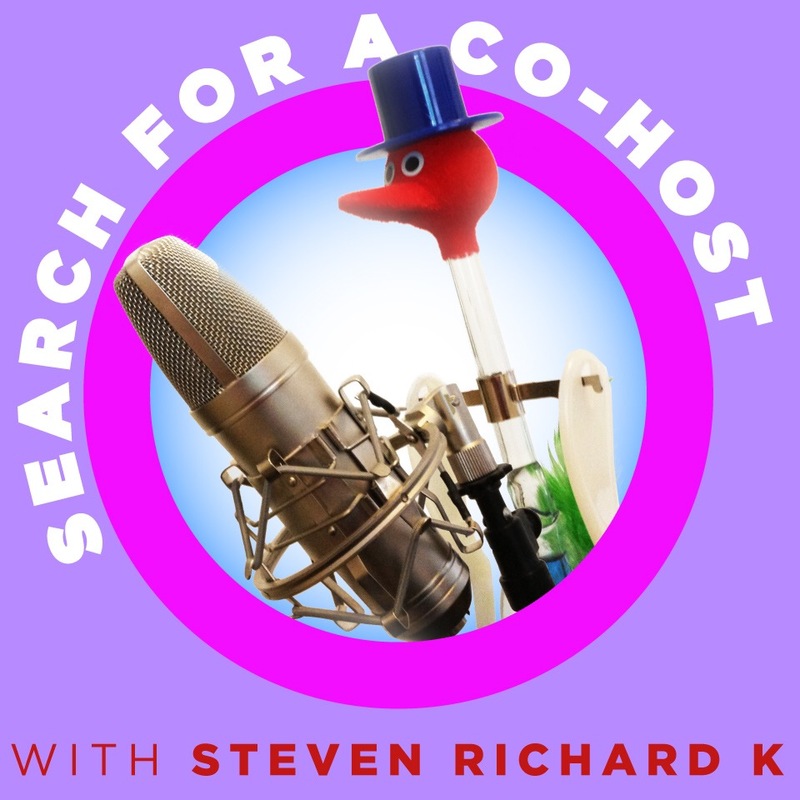 ANNOUNCING: Search for a Cohost Podcast: LIVE! @ Improv Boston Saturday 7/2 @ 9pm for the Battle Royale show. This will be a hoot folks.